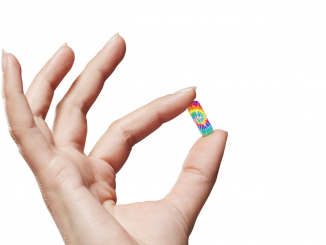 State of the substance: what’s the buzz with LSD, mushrooms and other psychedelics? 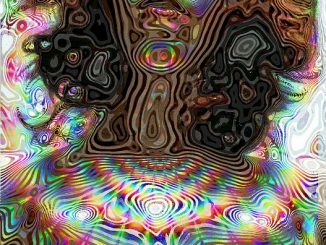 Researchers believe psychedelic drugs could possess a trove of potential health and well-being benefits. 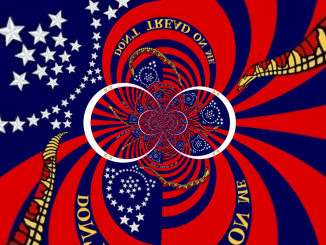 Take a trip through time to uncover humanity’s relationship with psychedelics. Taking psychedelic drugs is an undertaking psychologists say works best in a socialized setting. Rudi Anna is a freelance writer living in Boston, Massachusetts.